The TRS working president KT Rama Rao admitted that the people of Andhra Pradesh are ready to give retirement to the AP CM Chandrababu Naidu. He also added that it would be of no use for the TDP Chief to criticize the Telangana counterpart KCR in his election meetings. In an interaction with the media at Telangana Bhavan in Hyderabad, KTR said, "The people of AP are looking forward to giving him a retirement. However, he said that CBN was able to inflict some damage on the TRS in the last assembly elections. Even though the TRS had 88 seats out of the 199 seats, it could have won more." 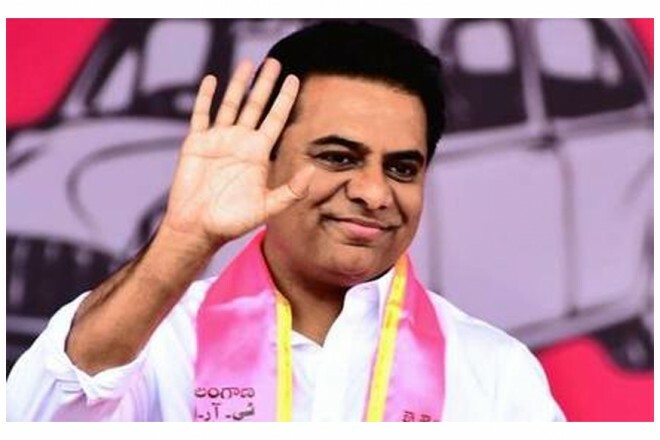 KTR also alleged that the Congress had tried to woo TRS leaders to field one of them as its candidates in the lok Sabah elections in Khammam Lok Sabha seat. He said Prime Minister Narendra Modi had not allowed the delimitation of constituencies to take place.